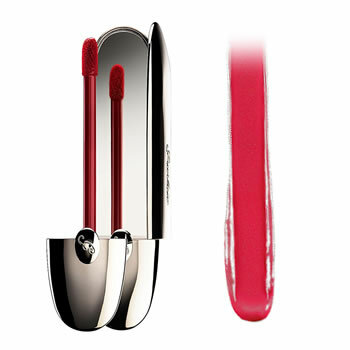 Guerlain Rouge G L'Extrait Gourmandise is a bright fuschia tone. Guerlain Rouge G L'Extrait Gourmandise is the perfect lip colour, offering extra pigmentation, a matte finish and lasting hold in a single application. Guerlain Rouge G L'Extrait gives exceptional liquid lip colour and delivers extreme sophistication in the sweep of a wand. A non-sticky, nondrying and non-feathering texture leaves your lips looking flawless for hours.